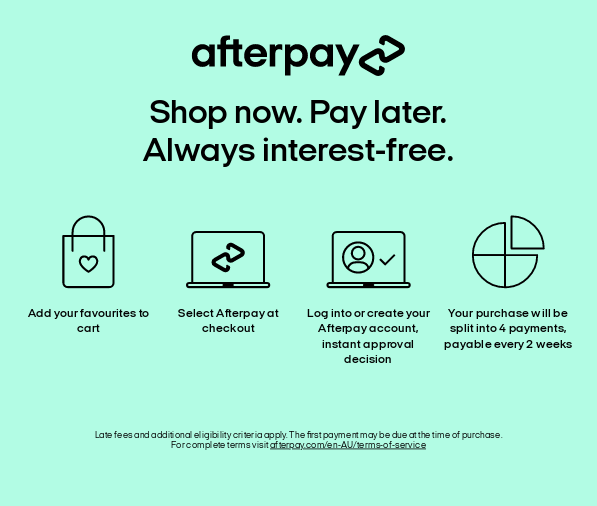 or 6 weekly interest-free payments of $58.16 NZD What's this? Vintage winter coat with fur lining, cuffs and collar. Two big pockets. Button up.